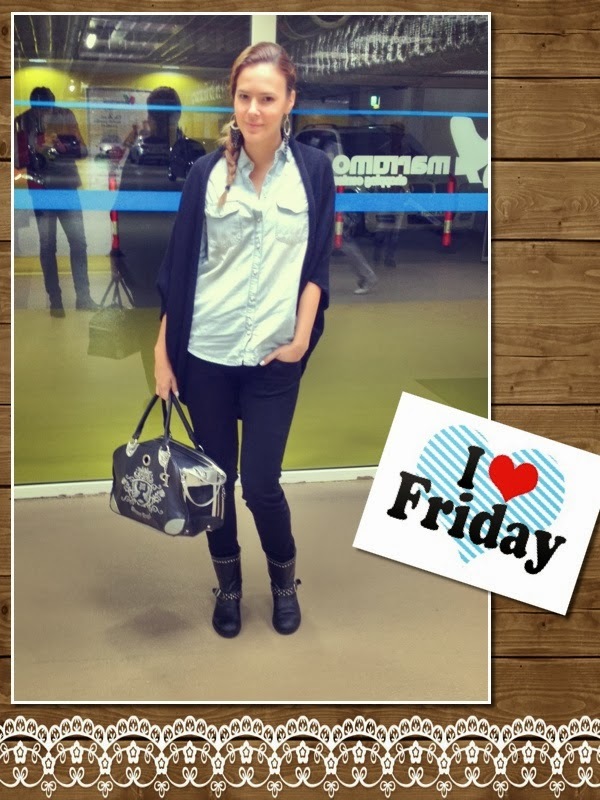 My Choice by Sorana N.: Monday-Sunday Outfits!!! Nice post. These looks all simple and nice. 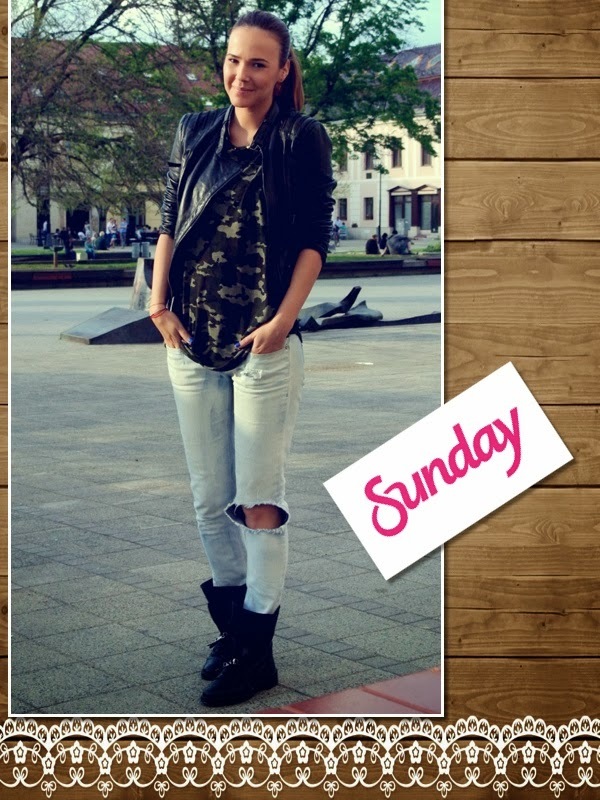 Love your Saturday and Sunday look ! All are amazing looks but those awesome striped pants are my favorite. I hope you have a fantastic week ahead darling. Cel mai mult imi plac outfit-urile de miercuri, joi si vineri! Hello gorgeous!i love your outfits!many kisses! Monday and Sunday are my favourites even though you look awsome in all of them! 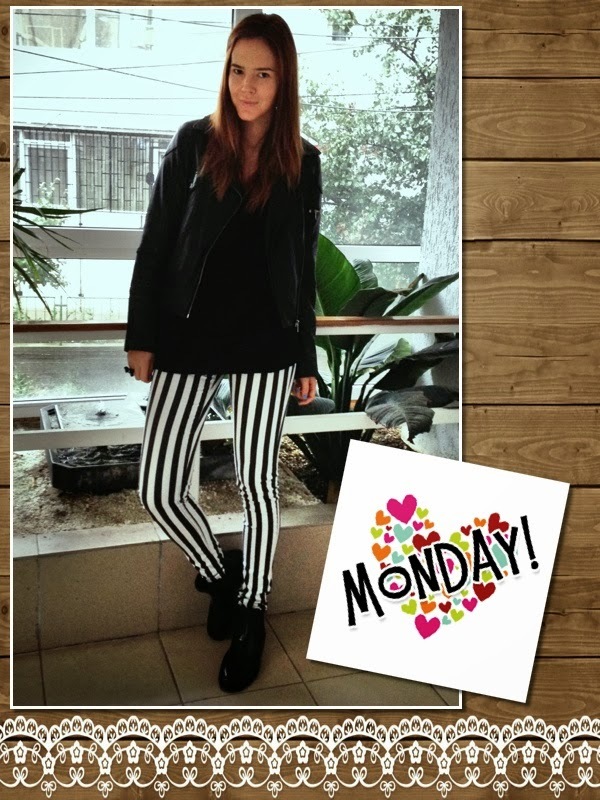 I love the pants you wore on Monday and Tuesday ! My favorite are::: Tuesday, Wednesday, Friday and Saturday. :D Wonderful outfits! you look stylish every day! love the stripe pants. Love this post! Very creative sweetie and you look great in every picture! Thanks for the great comment on my blog, I would love to follow each other. I am now following you via GFC and Bloglovin...your turn! foarte frumoase tinute! cel mai mult imi place ultima :D pupici! I really do love your style. Hope you having a gorgeous start to the week.